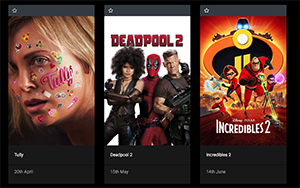 New Movies Coming Out helps you keep track of upcoming theatrical releases. At first glance, it seems as if this concept has been tried before. There are plenty of movie review websites that also let you browse upcoming releases. There are sites where you can watch trailers. If you really want to know what movies are coming out soon, you could just Google it. But New Movies Coming Out has such a specific purpose, it fills a void that’s otherwise existed on the internet for years. 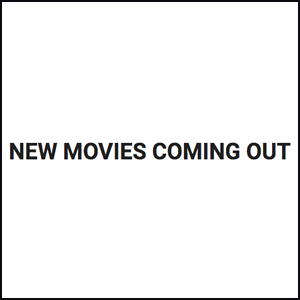 Rather than bogging down the site with reviews or other distracting information, New Movies Coming Out simply does what its title describes: tells you what new movies are coming out. New Movies Coming Out also has a useful newsletter, which sends you a weekly roundup of the upcoming releases. This is one of the easiest and most carefree ways to track the movies that are coming out. As on other sites, you can also watch trailers and get the basic info about the upcoming movies. You can also filter by genre, or search for a particular movie that you’re interested in. Each movie on the site displays the poster along with the date it’s scheduled to be released. You can even save movies that you want to see by favoriting them. Especially if you already subscribe to Moviepass, New Movies Coming Out can help you plan what you want to see.